Caterham Racing Academy have confirmed that Will Stevens is to test with the Caterham F1 squad at the post-British Grand Prix test at Silverstone on July 8th. The 22-year-old Stevens is currently Caterham F1’s test driver, requiring the Briton to act as a Grand Prix support pilot in the Leafield simulator during Grand Prix weekends – a difficult task in 2014. The coming test at Silverstone offers Stevens a rare chance to test the car in anger, following on from his last test, which occurred just under one year ago at the same circuit. There are of course elements to this test which could prove intriguing, such as utilising this real life run to assess the nature and quality of information delivered by Stevens and processed by the Caterham simulator programme. 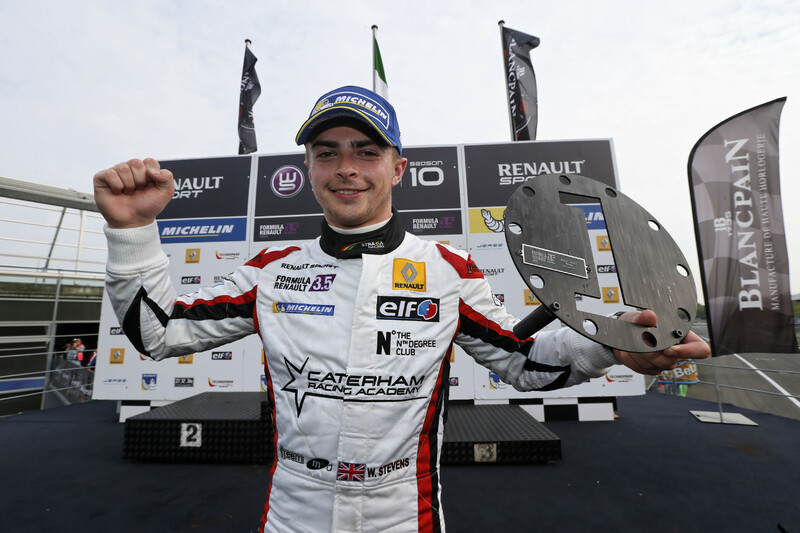 Competing in the Formula Renault 3.5 Series with Strakka Racing, Stevens lies an encouraging 4th in points with one victory and two podiums, as the series moves toward its halfway mark in Moscow. 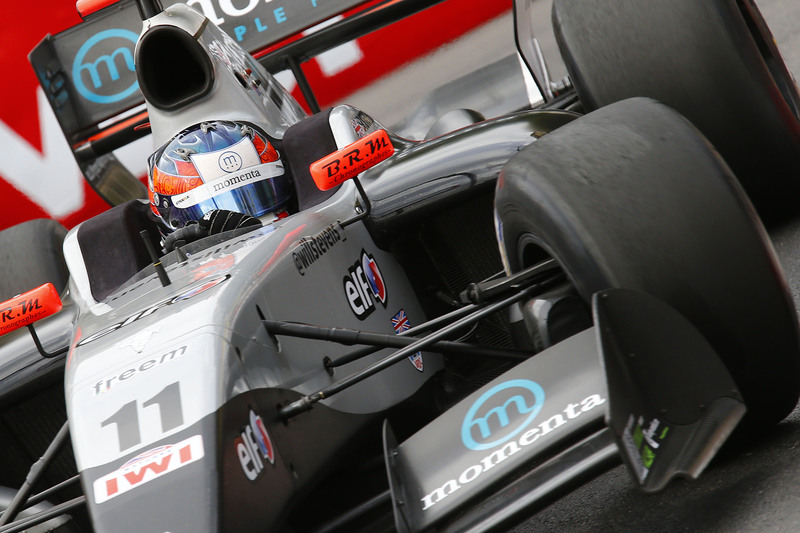 The Briton is running with Strakka in FR3.5. © Renault Sport Media.